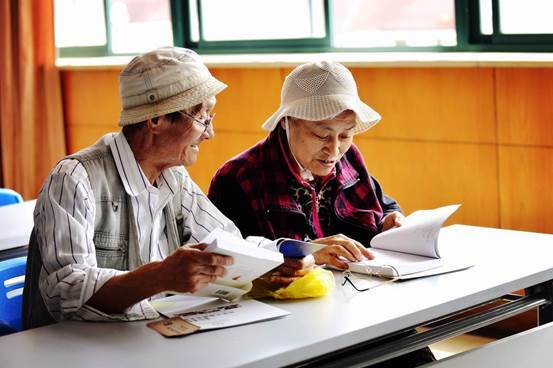 Special public welfare reading activities of 2017 “Literary Family” for the month of May, organized by the Shanghai Hezhong Cultural and Art Exchange Center, and aided financially by SSCLF - Hezhong Public Welfare Fund, came to a perfect end. 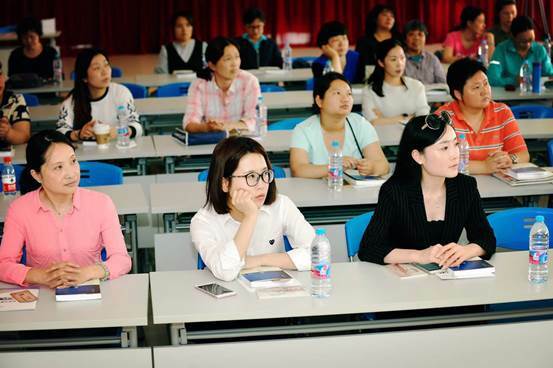 Two reading activities were held in Yinhang sub-district and Wujiaochang sub-district of Yangpu district. 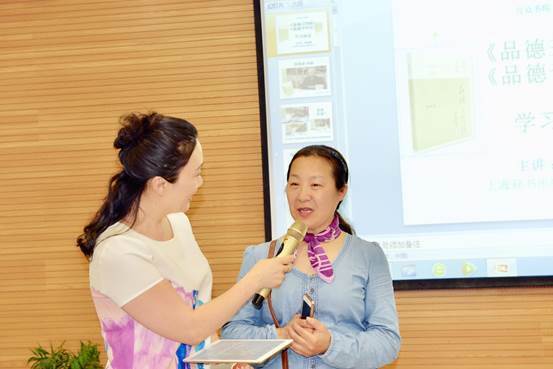 In addition to donating more than 300 volumes of books to the on-site community families, the activities linked up and were widely shared by 5000 inside and outside readers through live video and WeChat group interaction. 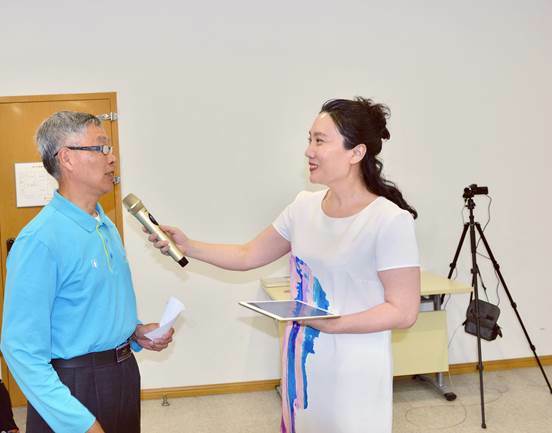 The Yanhang sub-district reading club invited Mr. Zhu Zhiling, Social Sciences editorial director of the Shanghai lexicographical Publishing House and Mr. Liu ZhihuiS, chief editor, Collection of Books in Xinhua, Shanghai Xinhua media, to read together with the readers to share Chao Feng’s "Three Character Classic" and “The Thousand Character Classic of Morality". 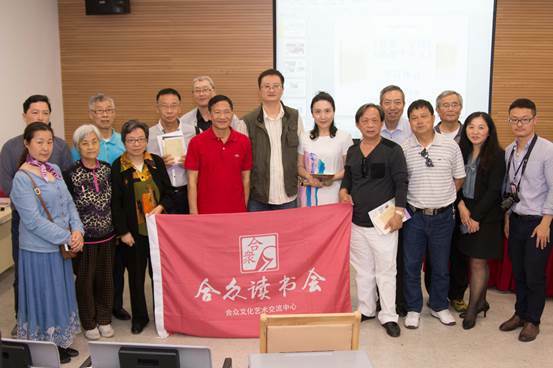 Invited by many bookworms of Wujiaochang sub-district reading club, "Journey without End Point" author Mr. Lu Di told about his work depicting the story of a post-80s girl fighting leukemia disease. 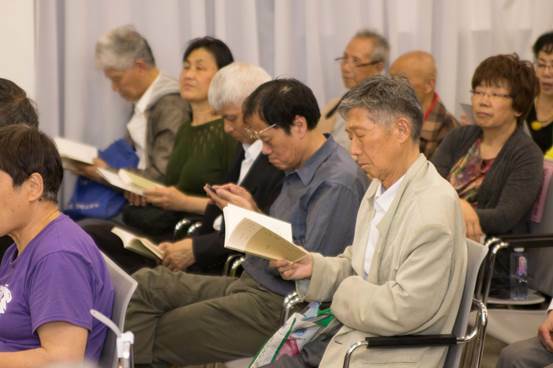 Series of public reading activities of "Literary Families" focused on interesting and persistent reading exchanges, an integration of all the elements of guests, books, families, reading, persistence, achievement and influence, and realization of the innovation of the traditional form of reading activities. 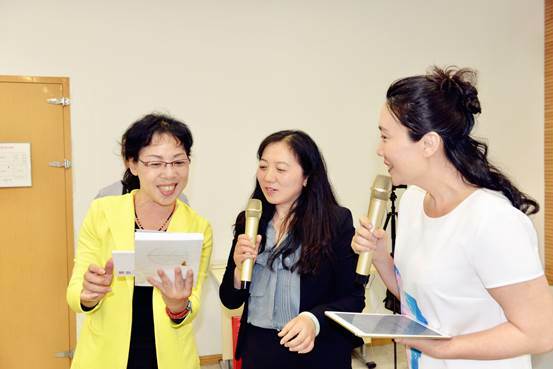 The special WeChat group of readers also have the opportunity to participate in the selection of the “Literary Family”, receiving donated books and “Collections of Books” display and exchange public welfare activities. The reading activity aims at developing reading habits at home, creating a good growth atmosphere for children, and enhancing self-confidence in the process of reading books. 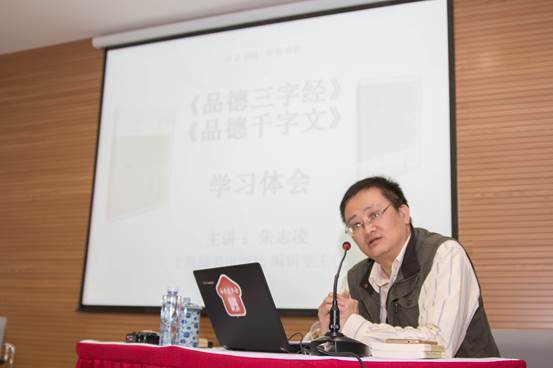 As editor in charge of Chao Feng’s books "Three Character Classic" and “The Thousand Character Classic of morality", Mr. Zhu Zhiling introduces Chao Feng and his books’ writing process. 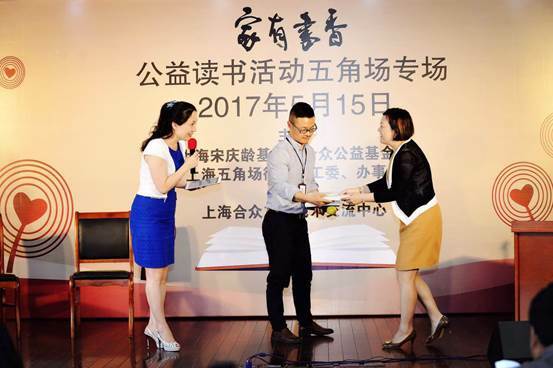 Witnessing the process of the protagonist fighting against the serious disease and the thrilling scene of disease rampant and retreat, Lu Di creates the book "Journey without End Point" with full passion. He is autographing on his book for readers in Wujiaochang sub-district reading club.